If you hear Kosovo, you probably don't first think of a classic travel destination. But the country in Southeast Europe has a lot to offer, especially if you are travelling by rental car. Adventurous people in particular will have a lot of fun with a rental car in Kosovo. But collect your own experiences and impressions. 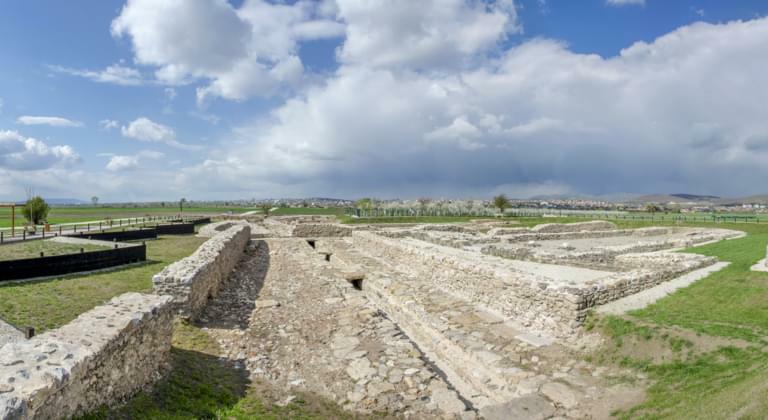 Book a rental car on Driveboo.com and explore the lakes, ruins and other highlights of Kosovo. As refreshment after a strenuous excursion you can have a snack in one of the coffee shops and talk to the warm people of the small Balkan country. We wish you a pleasant and safe journey with your rental car and lots of fun in Kosovo! In which places in Kosovo can I find car rentals? 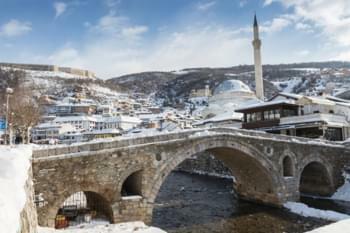 Which sights in Kosovo should I not miss? With a rental car you will be optimally equipped in Kosovo. Travel flexibly and visit all the sights that are on your individual travel list. The following table will give you some ideas which highlights you can visit by rental car. It also shows you the respective distance and travel time by rental car from Pristina International Airport.